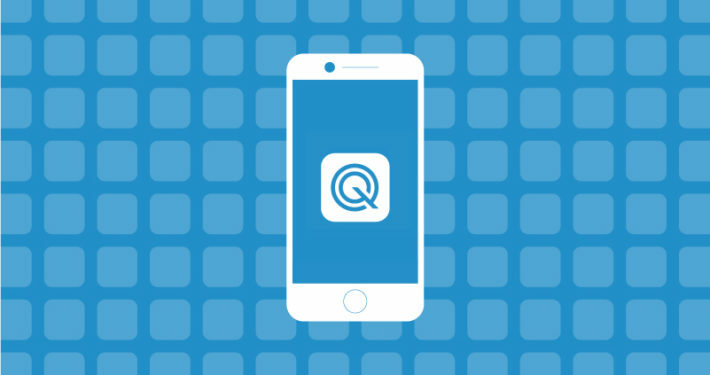 Download the Qynamic App from Apple App Store for iOS or Google Play for Android. You need WiFi access. 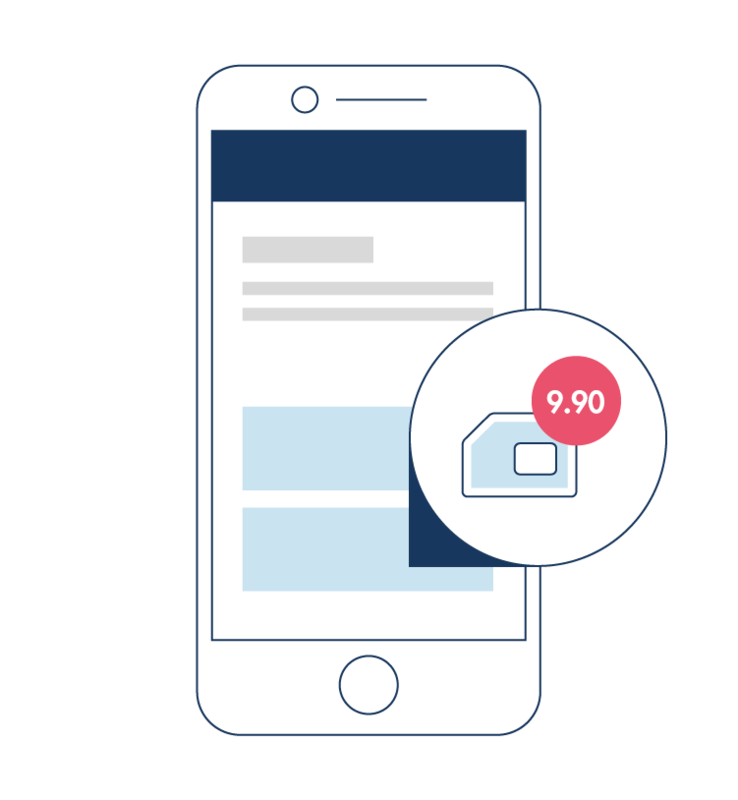 Launch the Qynamic App and choose “I am a new customer”. 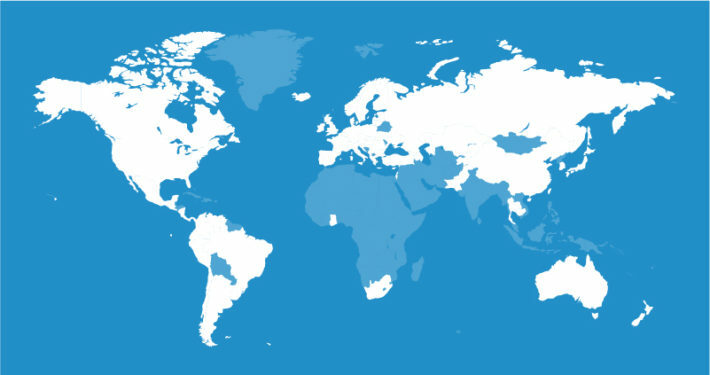 It is not required to run the App on the device in which the Q-SIM is inserted. 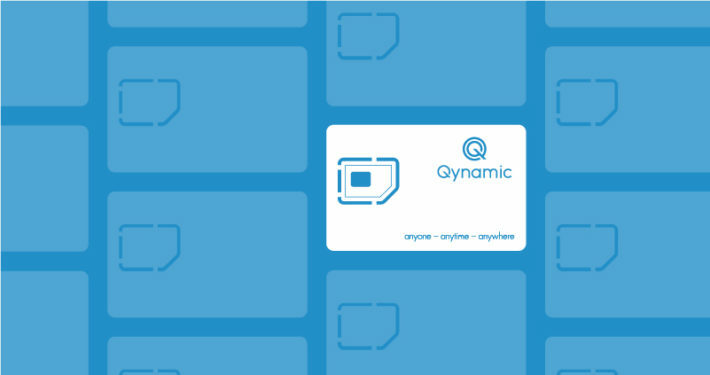 Use the Q-SIM in the same device on which the Qynamic App is running. E.g. App and Q-SIM on a smartphone. 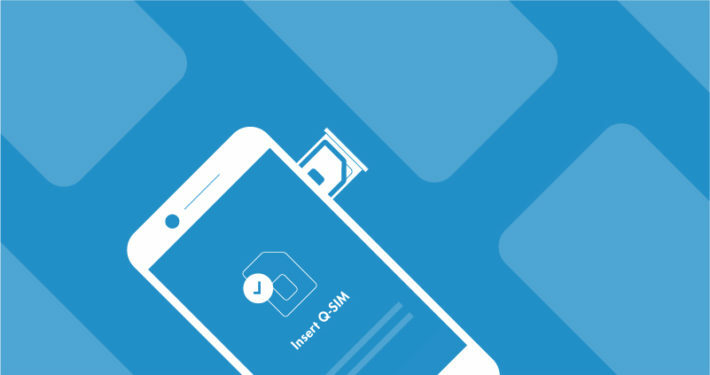 Use the Q-SIM in a device other than the one on which the Qynamic App is running. E.g. App on a smartphone and Q-SIM in a MiFi. The following steps refer to Option 1, your Q-SIM is in the device on which the Qynamic App is running. 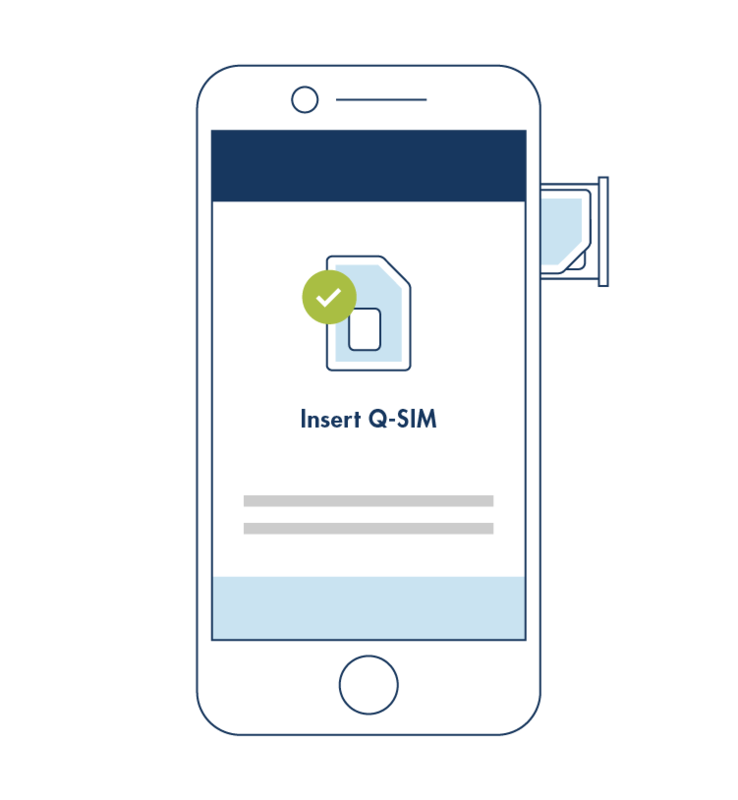 Insert your Q-SIM into the device. Use SIM slot 1 in dual SIM devices. 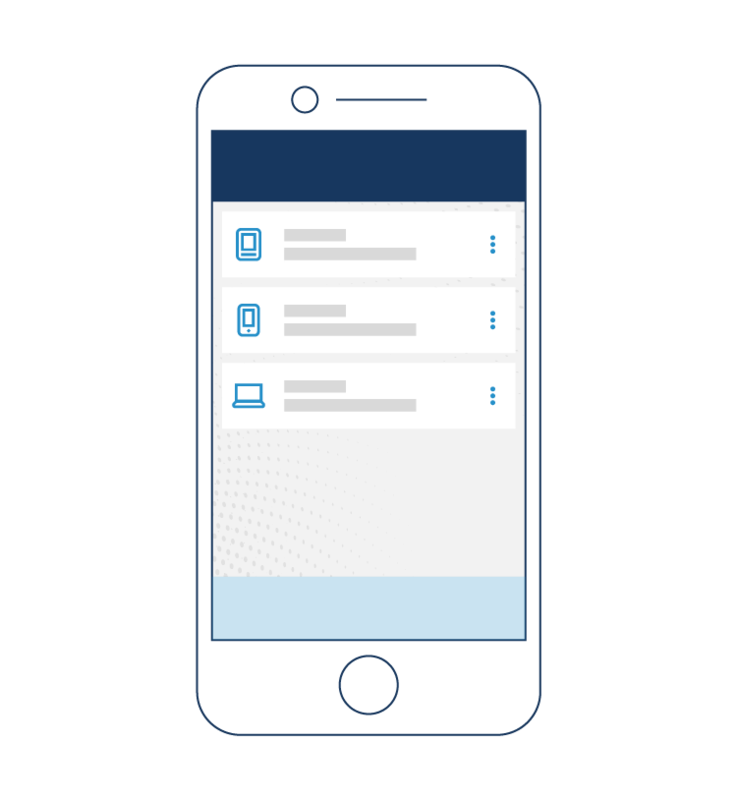 Difficulties to configure your device?